This email was sent to email gallery. 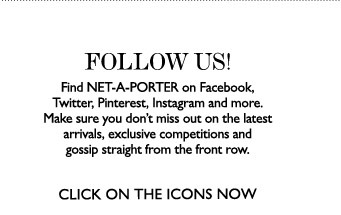 please add emails@email.net-a-porter.com to your address book. 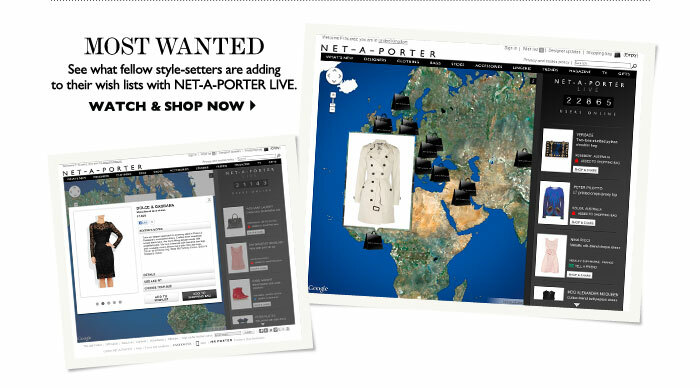 If you would prefer not to receive emails from NET-A-PORTER.COM, simply click here. Registered Office: 1 The Village Offices, Westfield, Ariel Way, London, W12 7GF.